So it's really important to engage children with STEM from an early age because STEM allows you to understand the world around you. 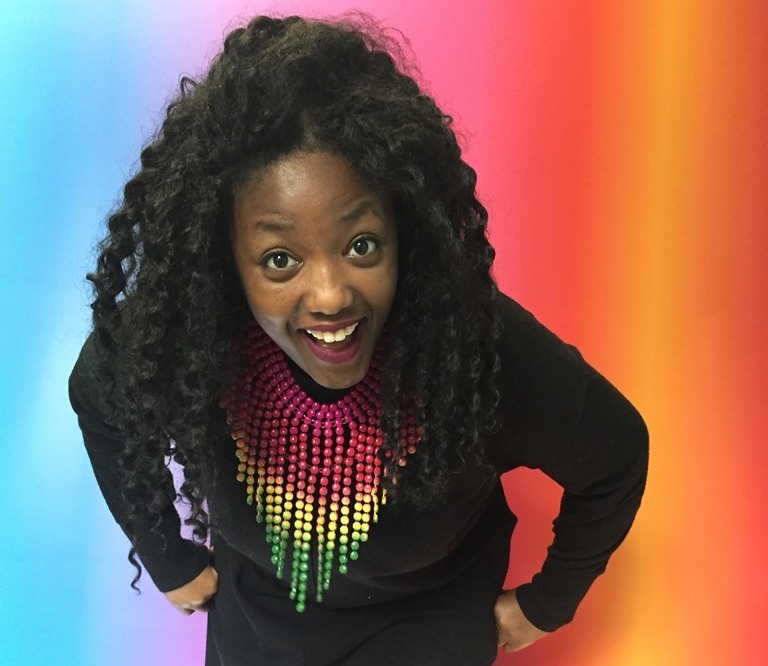 Anne-Marie is Head Stemette and co-founder of Stemettes – an award-winning social enterprise inspiring the next generation of females into STEM (Science, Technology, Engineering and Mathematics) roles via a series of events and opportunities. 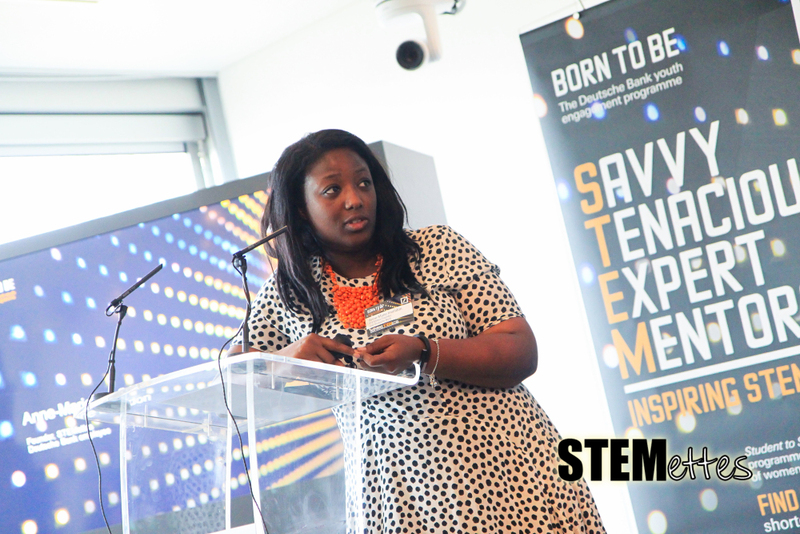 In 4 years, just under 15,000 girls have attended Stemette experiences. Anne-Marie excelled from an early age, passing two GCSEs (maths & ICT) aged ten (yes, we said 10) and the youngest girl ever to pass A-level computing (aged 11). She then became one of the youngest to be awarded a Masters’ degree in Mathematics & Computer Science by the University of Oxford, aged 20. 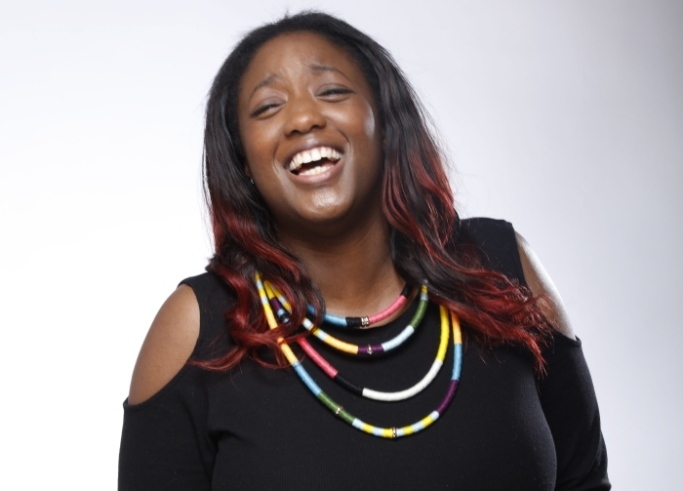 She was the UK IT Industry & British Computer Society’s Young IT Professional of the Year in 2013, Red Magazine’s ‘Woman to Watch’ 2014, won a Points of Light award from the UK Prime Minister in October 2014 and was named the 8th Most Influential woman in IT in 2016. 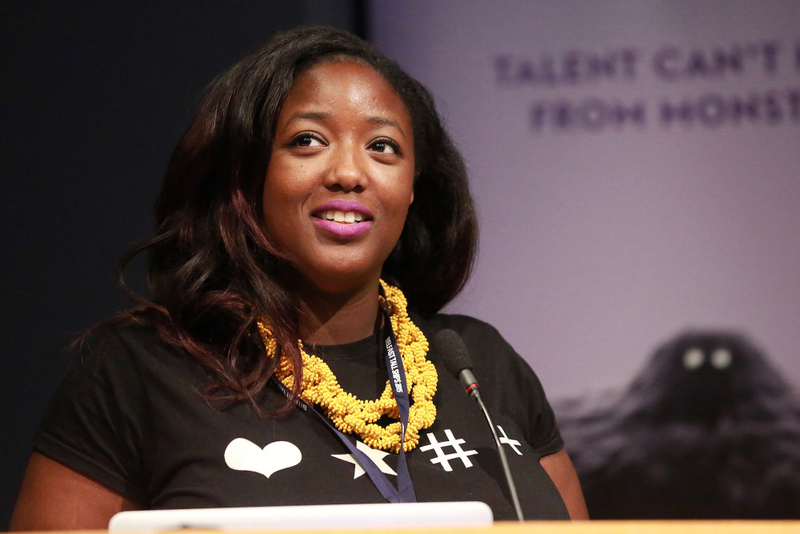 Anne-Marie was awarded an MBE in the 2017 New Years Honours for services to young women and STEM sectors. And now she has the highest honour of becoming a Eureka! ambassador! !